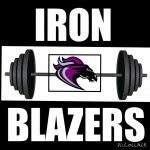 Summer Lifting Beginning June 8 meets Monday through Thursday. 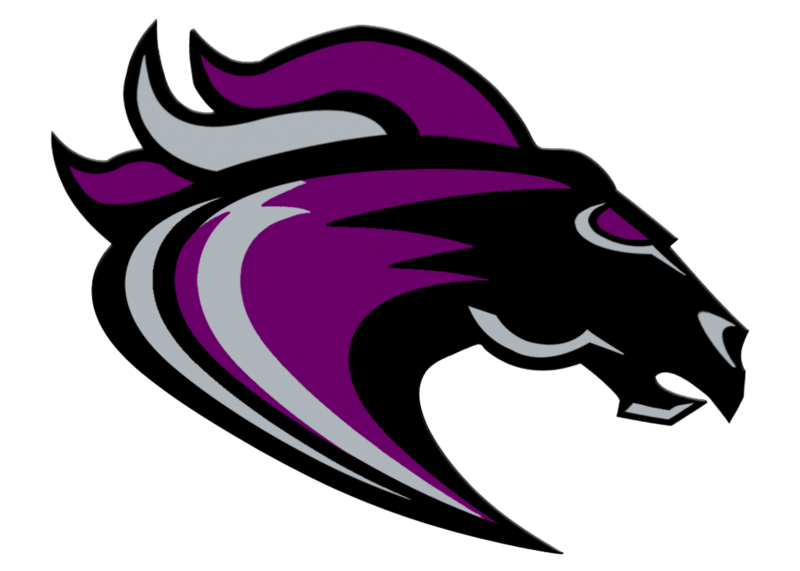 Football Varsity 8:00-9:00 AM Football JV 9:00-10:00 All other RV sports 10:00-11:15. 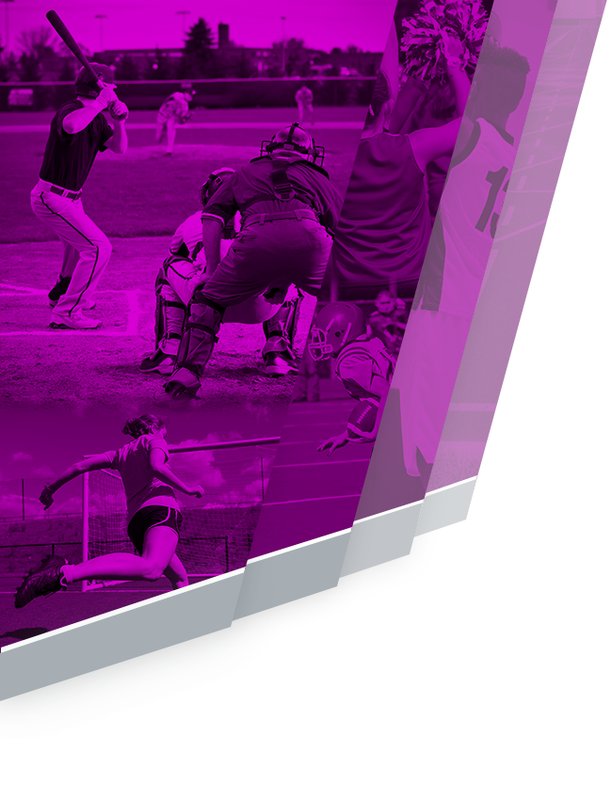 This schedule runs from June 8 through Thursday, July 23. 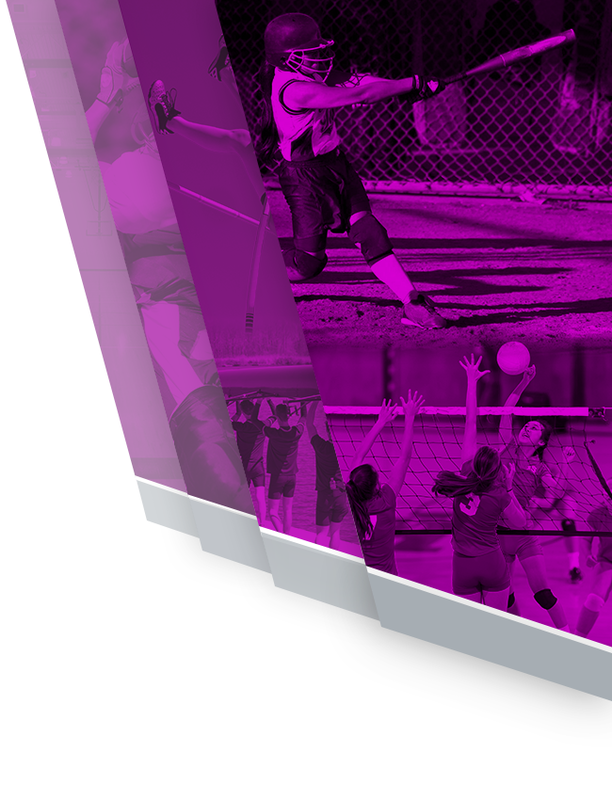 Athletes must attend the entire session. Please contact Strength Coach Kevin Darliington (kdarlington@richland2.org) with any questions you have. 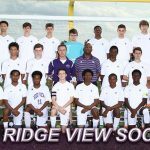 Congratulations to Daniel Murray, who will represent Ridge View in the 2015 North-South Soccer Classic, which will be held on June 13th at the College of Charleston Stadium in Mount Pleasant, SC. 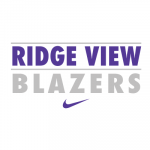 The Ridge View Blazer boys soccer team travels to Wando today (Tuesday) for the 1st Round of the South Carolina AAAA State Play-Offs that starts at 6:30 PM. 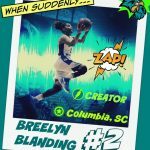 Go Blazers!!! Congratulations to the boys golf team for their victory over White Knoll. The Blazers where lead by Will Lassiter who shot a 50. 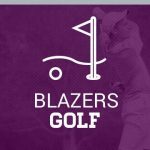 Keenan Farr helped the Blazers to the win recording his first birdie of the season. Great job guys! 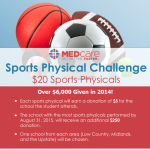 Still need a sports physical? Be sure to visit MEDcare Urgent Care on Two Notch! 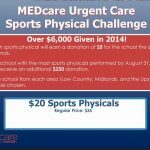 Sports physicals are only $20! Click here for more information on this amazing deal. The Blazer boys JV team was lead by Dadryn Johnson by scoring both goals in their 2-0 win against North Augusta. The Varsity team went to PK’s to win 4-3. Nicholas Creticos, Andrei’ Simion and Johnathan Tate all scored a goal. Nicholas Goff had 18 saves. The Varsity plays at River Bluff on Thursday.